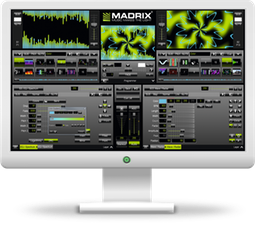 The MADRIX brand offers powerful yet easy to use LED control solutions based on innovative software and hardware. MADRIX is a software LED lighting controller. CustomPic has a particular technical background and task: To create personalized pictures for printing and merged mail. 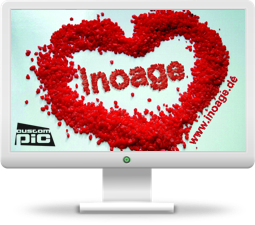 A completely individualized image will be generated. 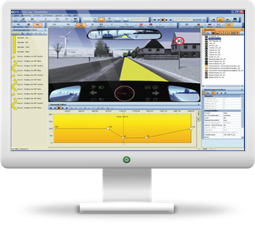 Vicom software aims at improving contents for driver license written tests and thereby at increasing the quality of the training and lessons for future drivers.